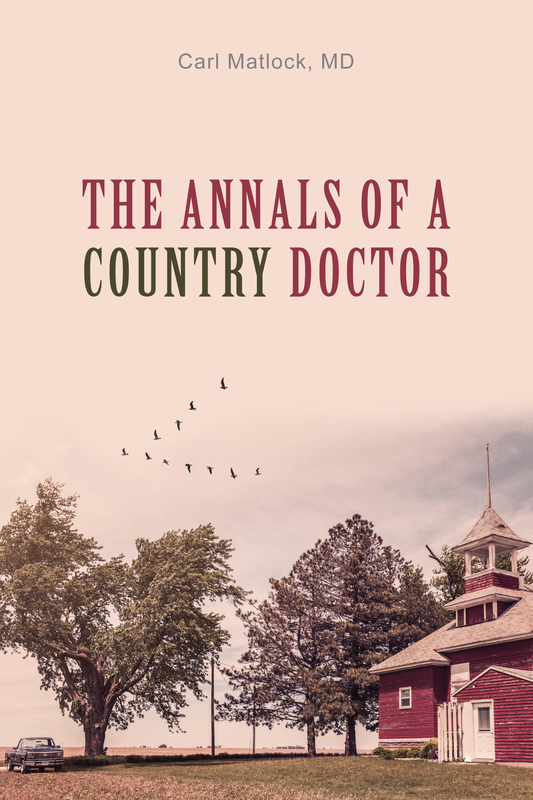 Have you ever wondered what it would be like to be a country doctor in solo practice in the decade of the seventies—making house calls, delivering babies, comforting the dying, offering hope to the hopeless, meeting delightful and sometimes eccentric patients, and working sixty to eighty hours per week, often exhausted and in need of rest? If so, follow me as I work in a small town office and make hospital rounds in rural Indiana as a family physician. You’re unlikely to forget the experiences or regret the sharing.